Seager Co. and Stetson have teamed up to produce a fresh, yet timeless headpiece for the everyday outdoorsman. Seager aspires to exemplify the respected and spirited lifestyle of the traditional western culture. 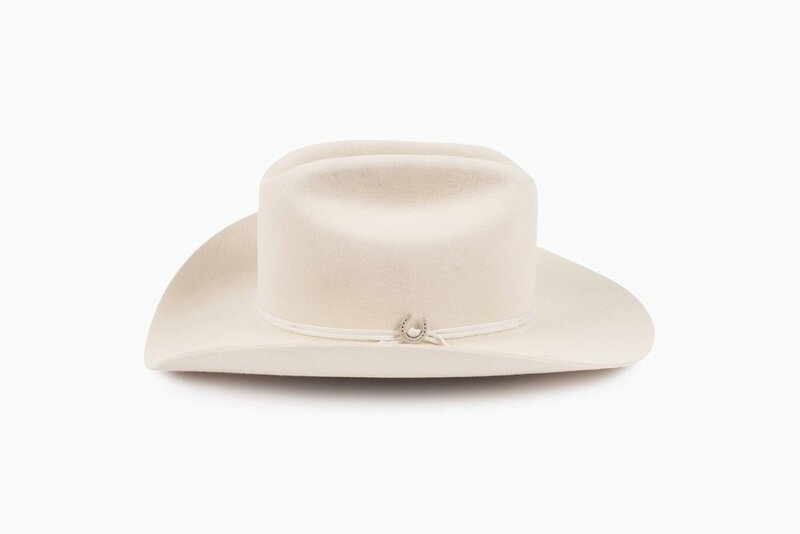 The Seager x Stetson 'Bull Session' , pulled from Stetson's early twentieth century archives features a cattleman crown and ribbon hat band, 3 1/2" brim with Western flange and a custom Seager horseshoe pin for good luck. 4X quality wool felt, made in USA.